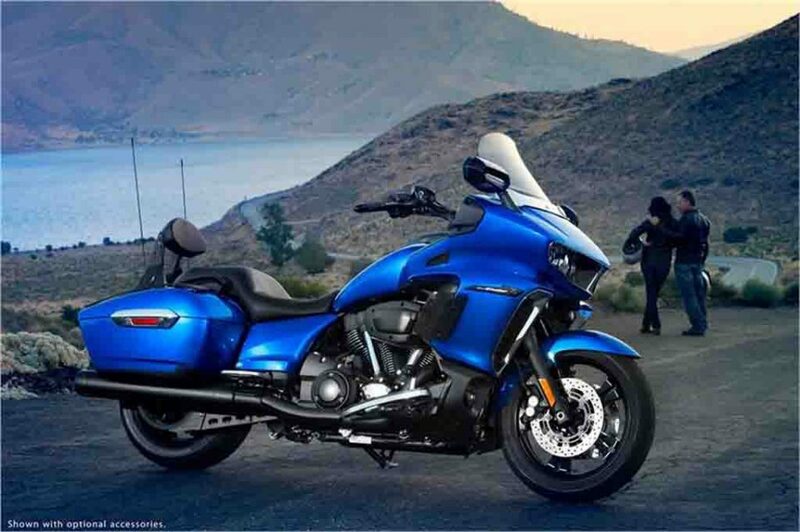 Yamaha has uncovered the 2018 Star Eluder in the US and is to be launched soon there. It will be priced from $22,499 (Approximately Rs. 14.37 lakh). 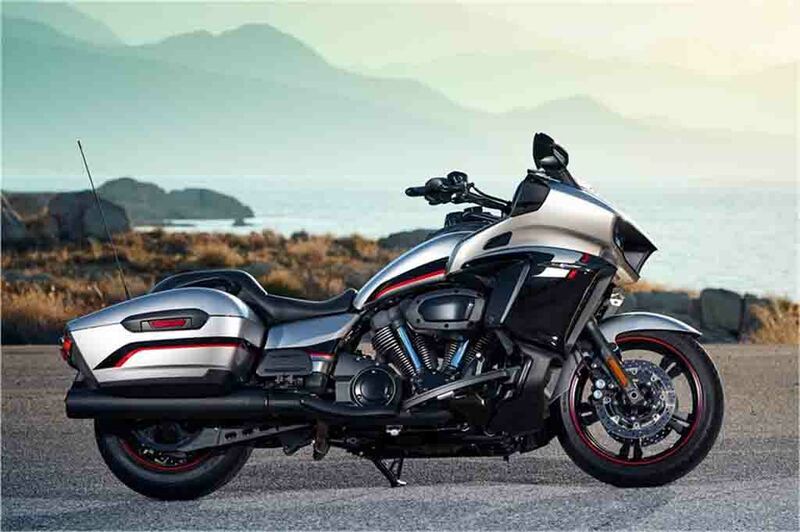 The premium motorcycle from the Japanese brand is heavily based on the 2018 Yamaha Star Venture and it shares several styling elements and components. The Star Eluder is based on the same platform as the 2018 Star Venture. Speaking about its styling, the former takes heavy inspiration from the latter one. 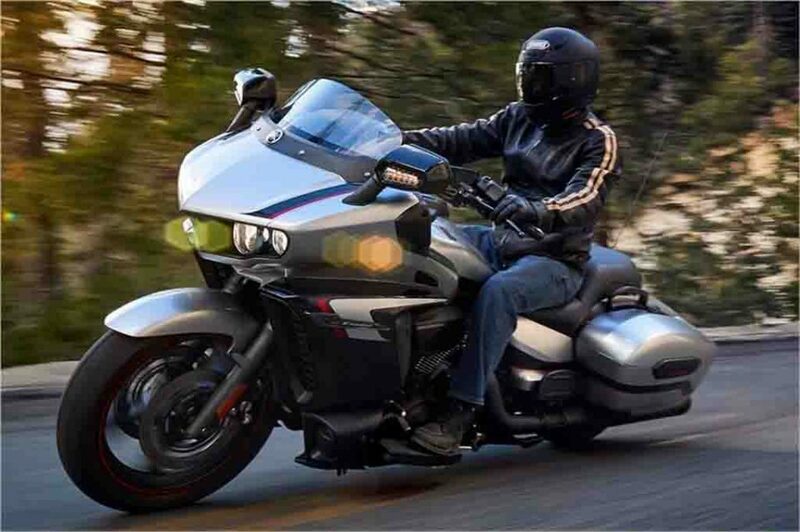 However, the Star Eluder appears bit more trimmed version as it doesn’t sport the high and well cushioned back rest for the pillion rider and extra luggage boxes both sides. 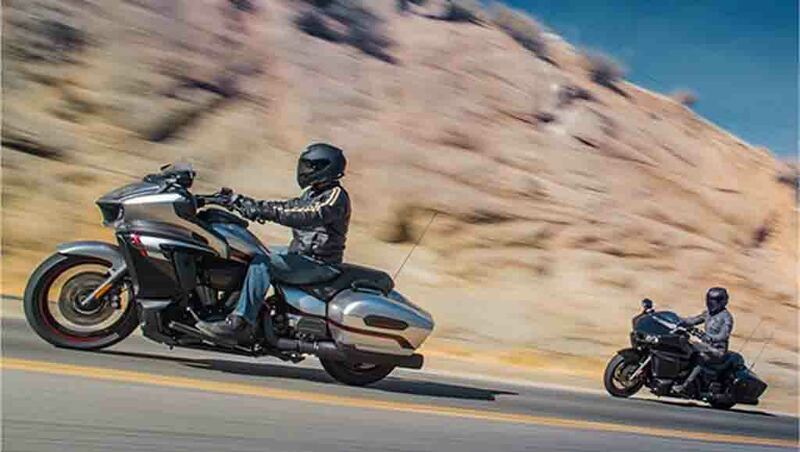 The pricing of the Star Eluder is also less compared to the Yamaha Star Venture. 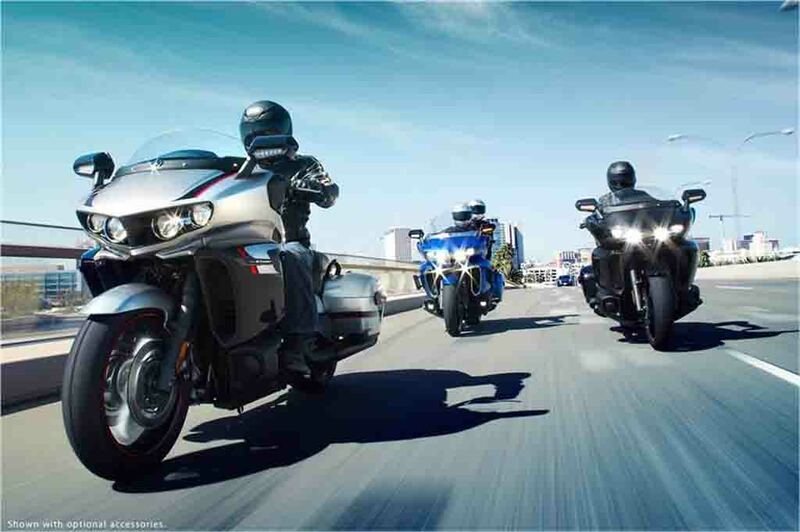 The 2018 Yamaha Star Eluder sports several premium features like a fully featured infotainment system, heated seat for both the rider and the passenger etc. 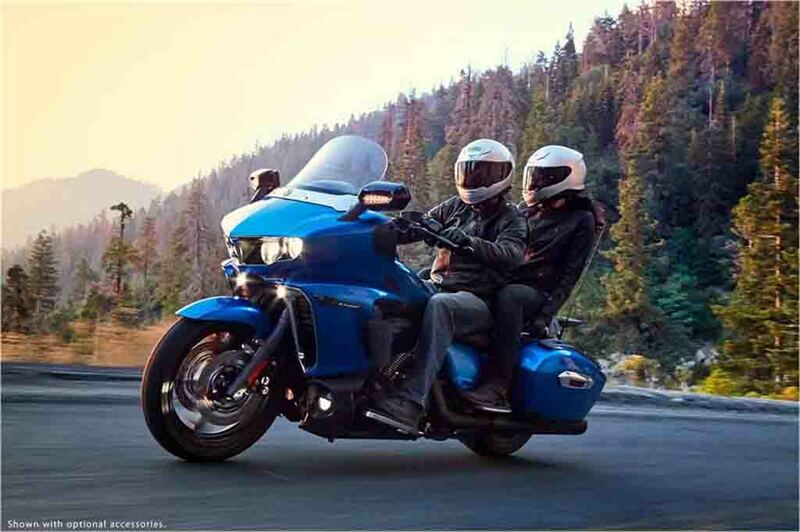 On the safety front too, the motorcycle is equipped with several advanced technologies that are also available in the more premium Star Venture. Its large 5-inch touchscreen infotainment system shows a range of information. It gets handlebar control, voice command system, wireless Bluetooth communication system. 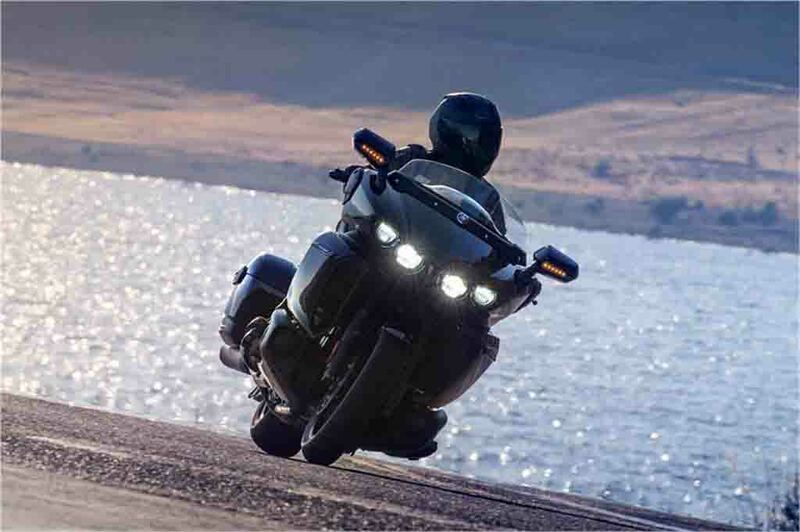 The bike maker claims that the Star Eluder has been developed to offer good handling capability through its design and technologies. 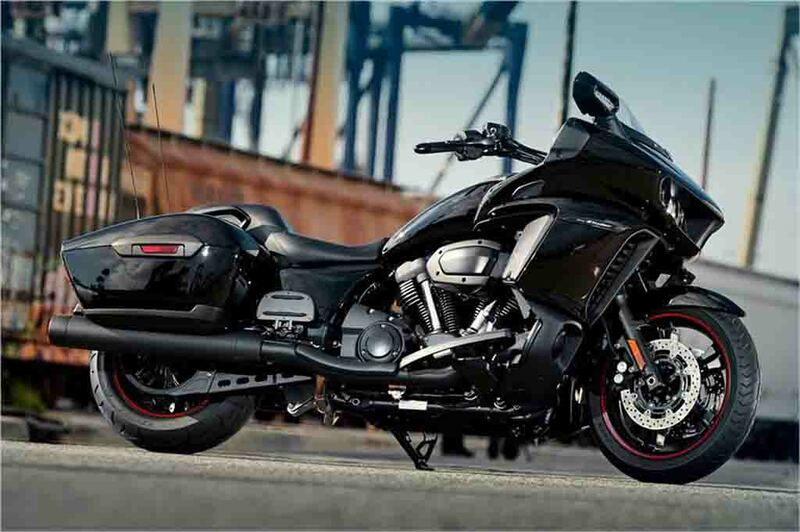 The all-new luxury motorcycle is powered by the same Euro-4 compliant 1,854 cc V-twin air cooled engine that does duty in the Yamaha Star Venture. 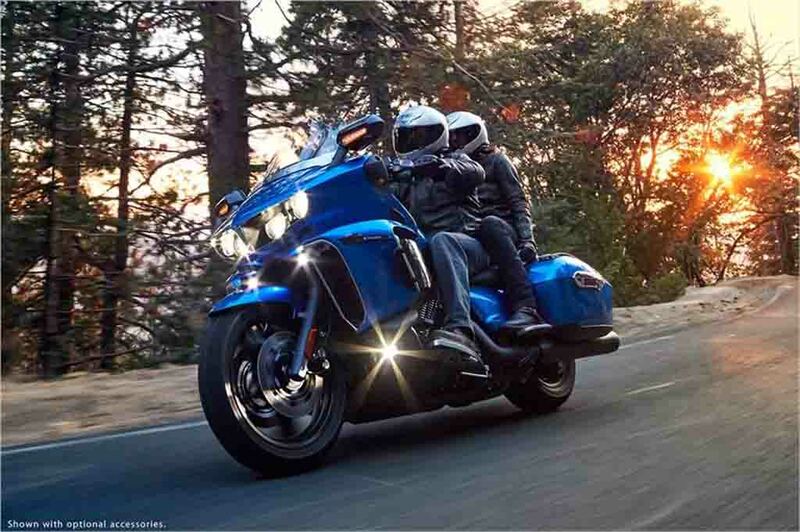 The motorcycle manufacturer claims that this engine in the Star Eluder is capable of churning out 170.83 Nm of peak torque. Power output of the engine is yet to be disclosed. 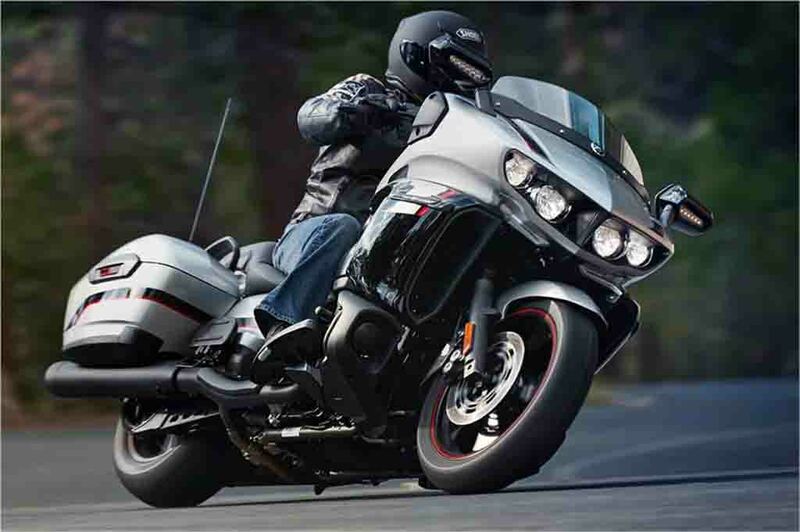 Transmission duty in the motorcycle is done by a 6-speed gearbox. 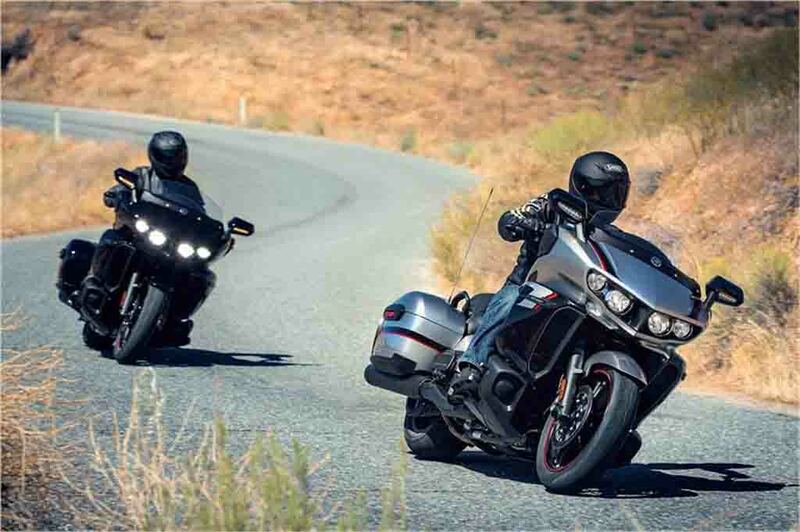 As the brand claims, the motorcycle offers smooth and responsive power delivery thanks to the chip controlled throttle system. 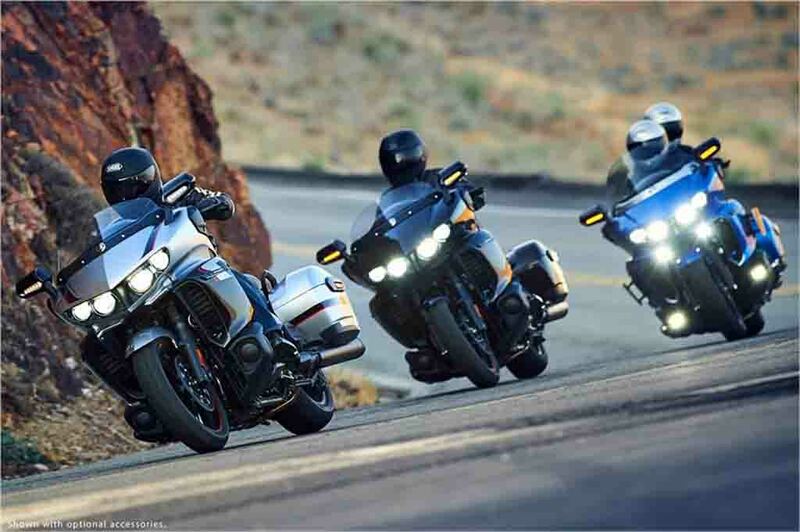 The motorcycle arrives offering the rider different riding modes like Touring mode and Sport mode. It gets traction control system. The bike gets a large 25-litre capacity and with 14.45 kmpl of fuel efficiency, it is capable of delivering a riding range of around 360 kilometre.